Killer new helmets from Nexx, a vintage-styled parka motorcycle jacket, and old-school leather pants made by a sexagenarian Portuguese leatherworker. 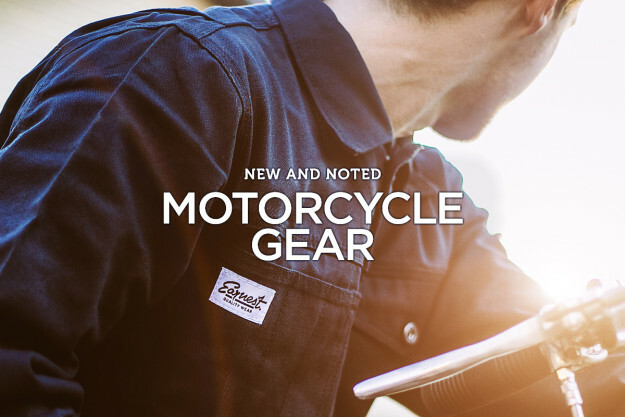 This is the motorcycle gear we’re coveting right now. 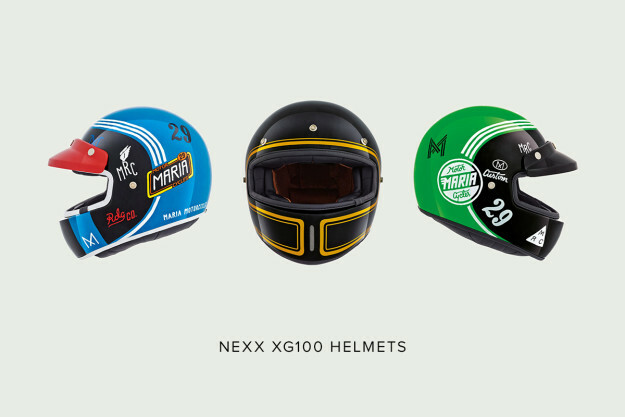 Nexx XG100 helmets Founded at the turn of the century, Nexx quickly made a name for itself with futuristic, lightweight helmets. The technology is pretty amazing: the Nexx Carbon Pure in XL size weighs a mere 1365 grams (a smidge over three pounds). REV’IT! 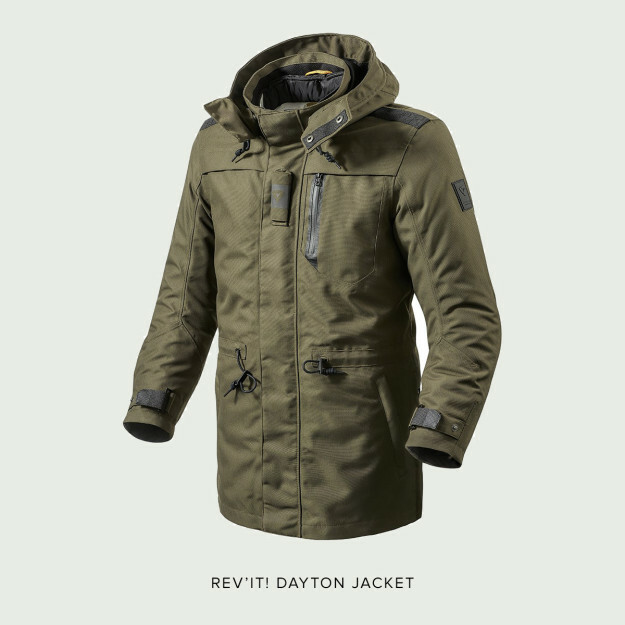 Dayton Jacket If you grew up in England during the 1960s and 1970s, parkas were everywhere. Favored by Mods and catapulted into the public conscious by the film Quadrophenia, the occasional modern version pops up from the likes of high fashion brands like Paul Smith. 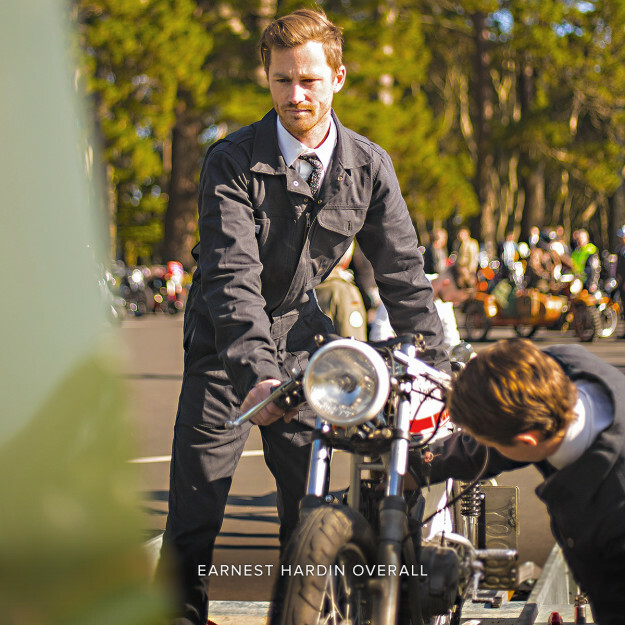 Earnest ‘Hardin’ Overall Earnest is a New Zealand company making traditional workshop overalls and aprons. (They’re based just up the road from Bike EXIF headquarters, actually.) The $109 Hardin overall is a slim fully-fitted cut, inspired by classic racetrack style—but with enough material and bi-fold panels to keep movement comfortable. 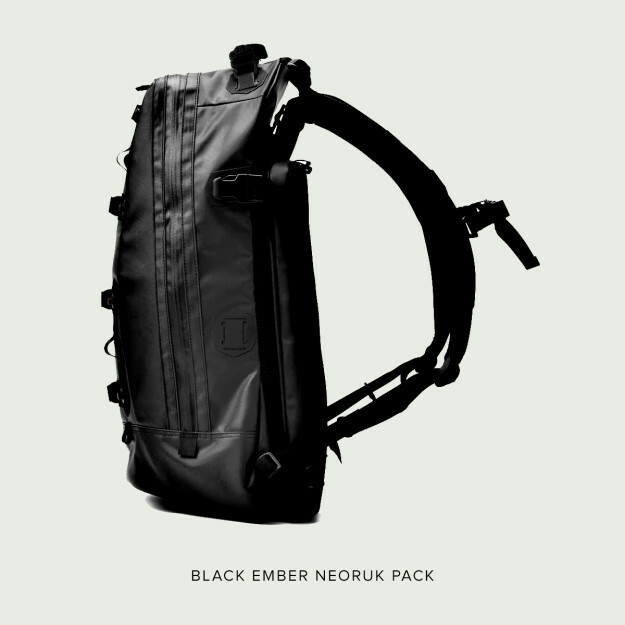 Black Ember Neoruk Pack Black Ember is a new brand, but one to watch. It’s a team of experienced industrial designers based in San Francisco and specializing in high performance technical equipment. They make functional and weatherproof urban packs like this $265 Neoruk—a 25-liter pack constructed from waterproof, carbonate-coated, 1000-denier ballistic nylon. 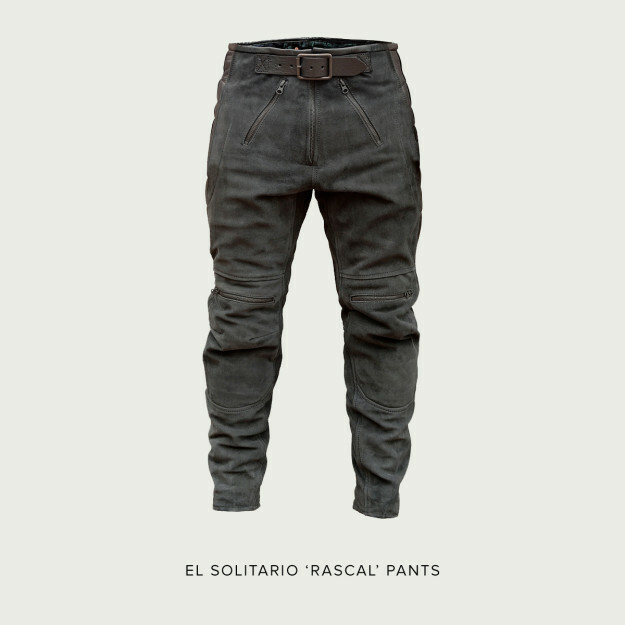 El Solitario ‘Rascal’ Pants Mass production has its benefits, but we’re still suckers for gear produced the old-fashioned way. Each one of these vintage-styled pants is painstakingly hand-made by a third generation leather craftsman in Portugal.